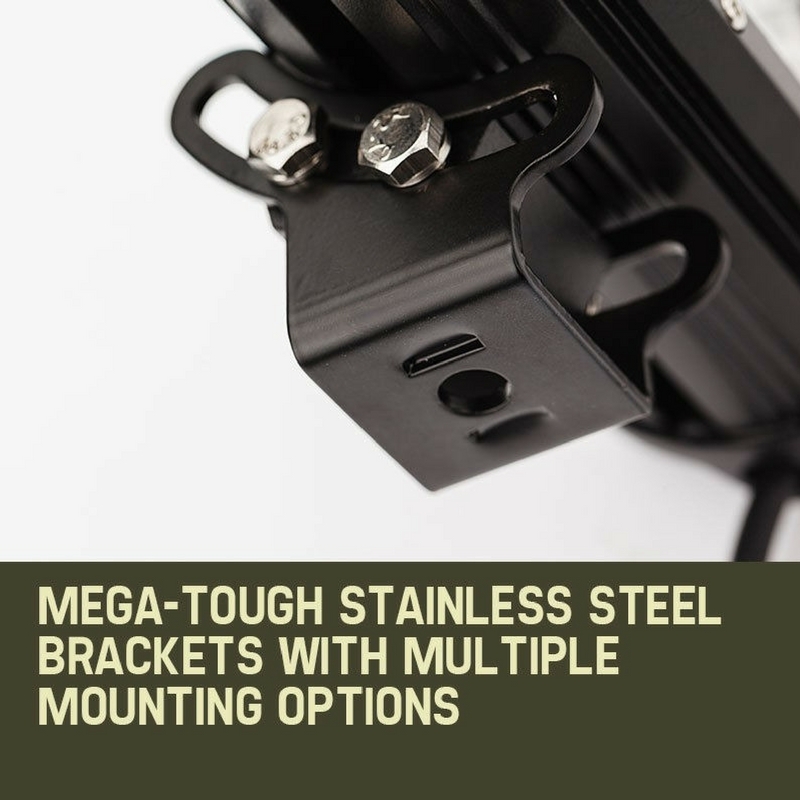 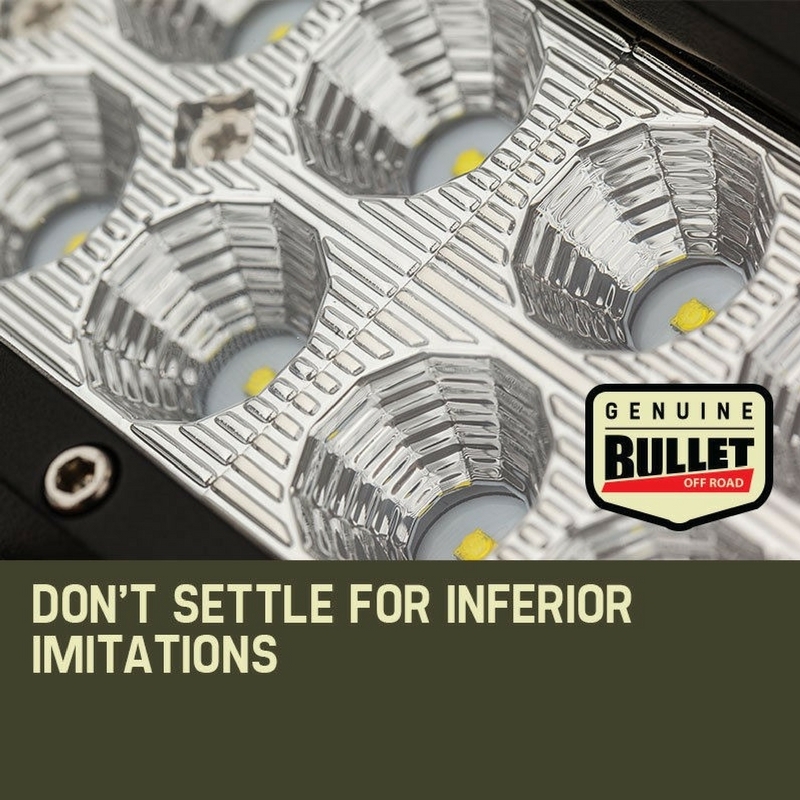 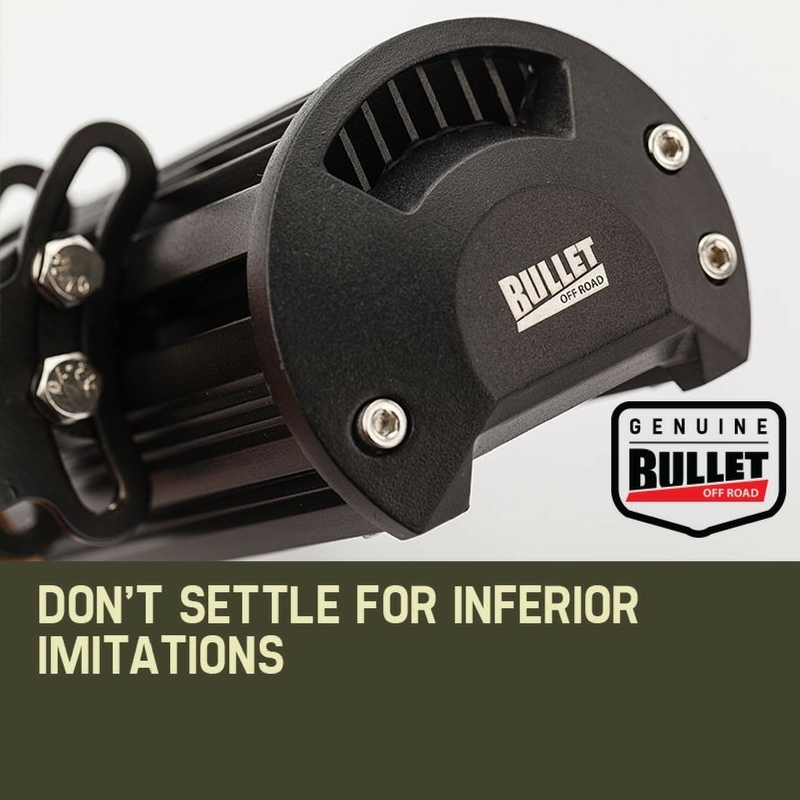 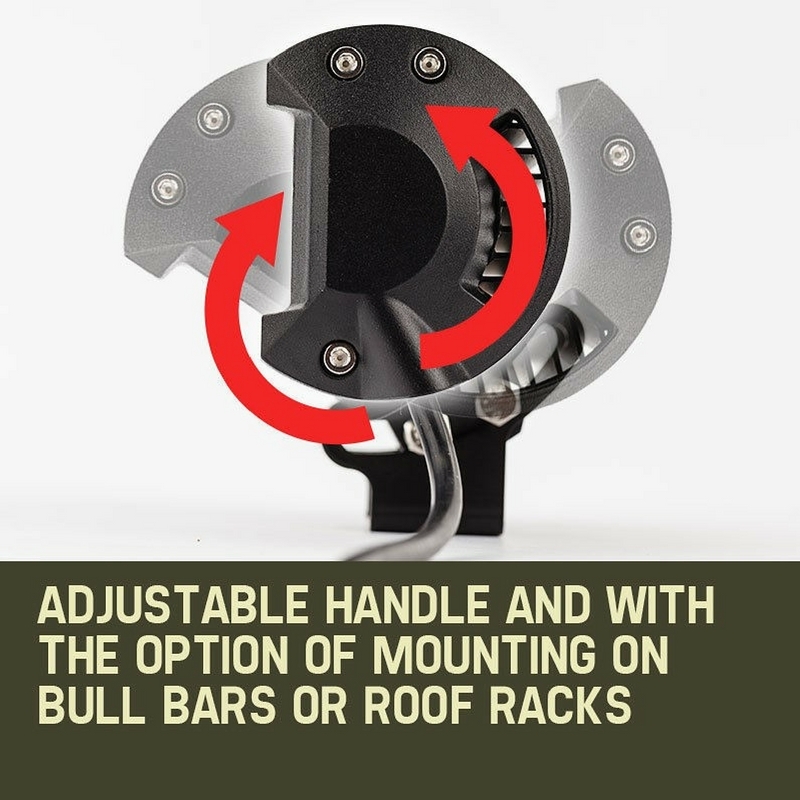 The BULLET Light Bar feature tough adjustable 304 grade stainless steel brackets that give you the option of mounting on bull bars or roof racks. 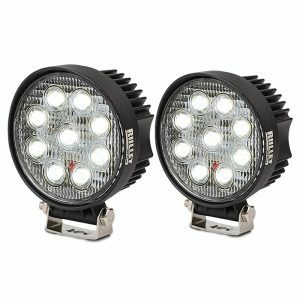 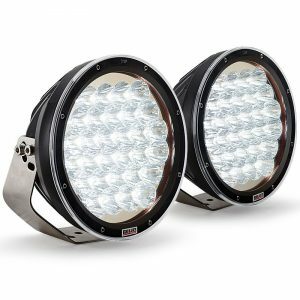 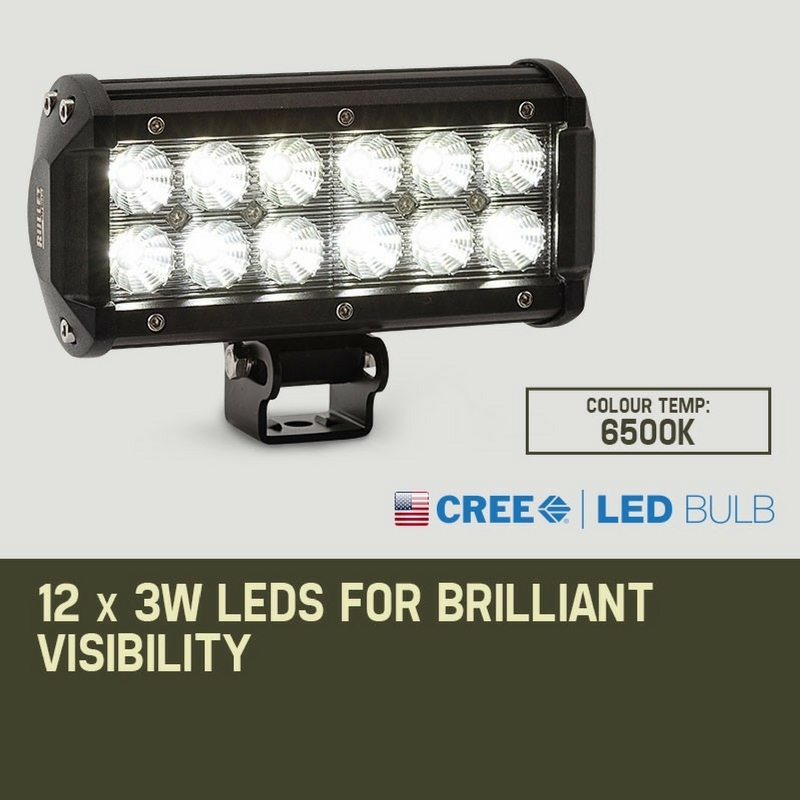 With a serious 36 watts powering the 12 CREE LEDs each spot light can output 2520 lumens! 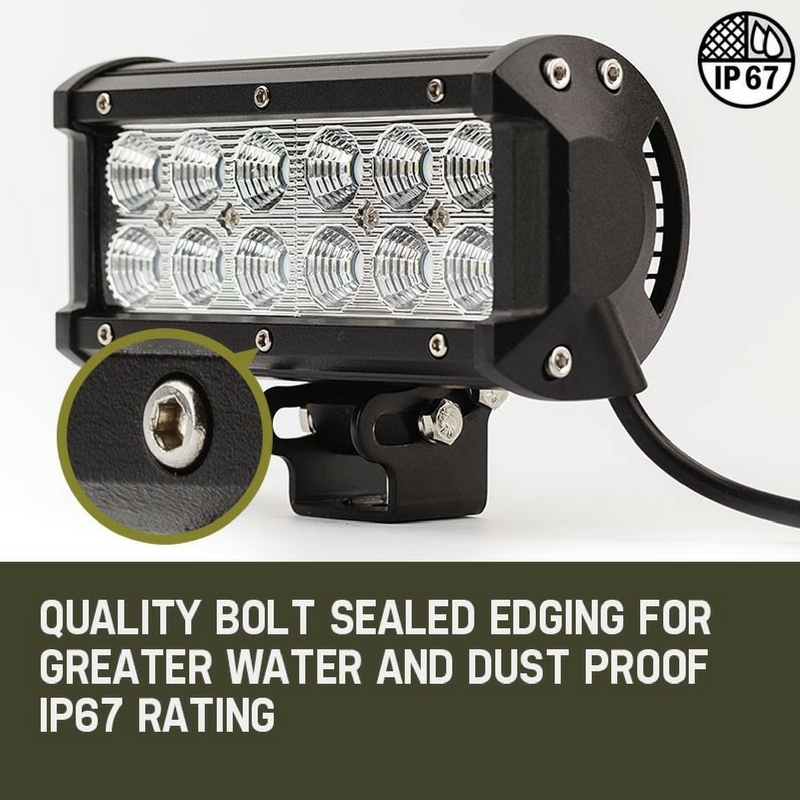 Certified to an IP67 rating, they have superb resistance to water and dust particles. 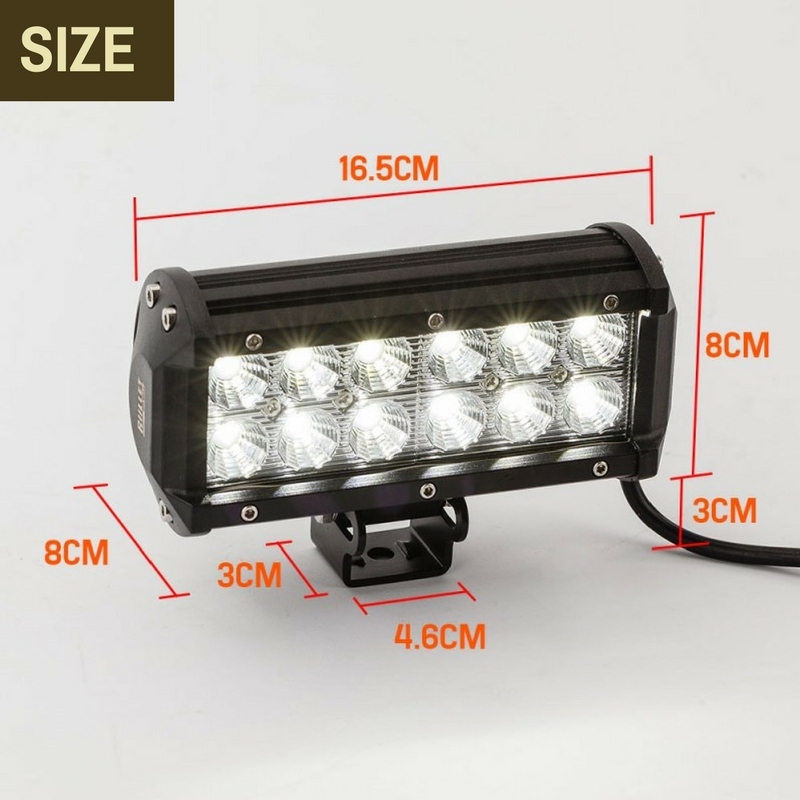 Being submersible to three metres you’ll have no issues when crossing water. 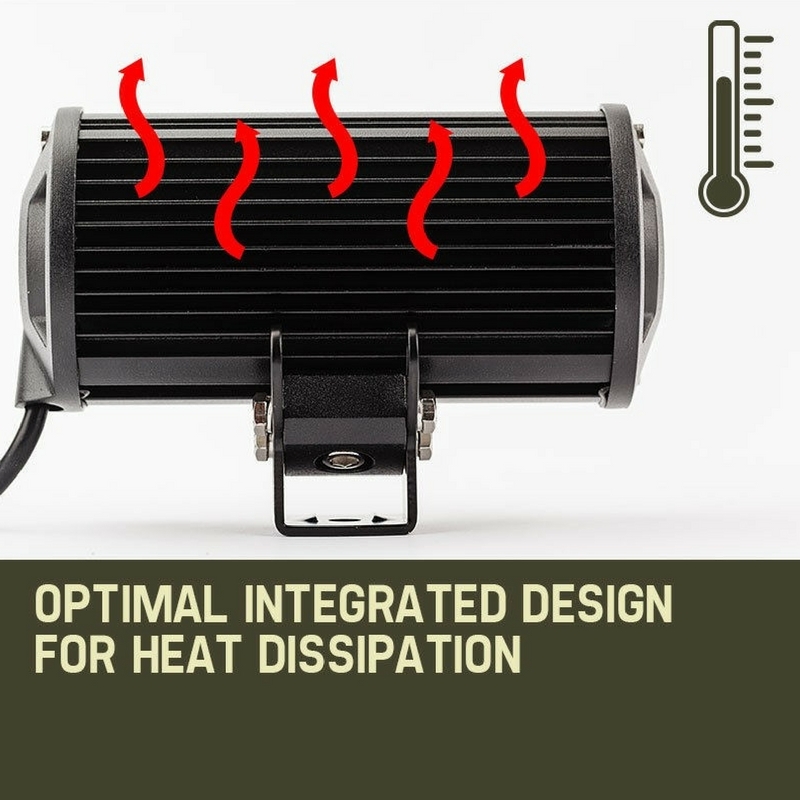 With clever technology such as integrated thermal management, and protection from over and under voltage and electromagnetic interference, it’s no surprise these have been tested to over 50,000 hours! 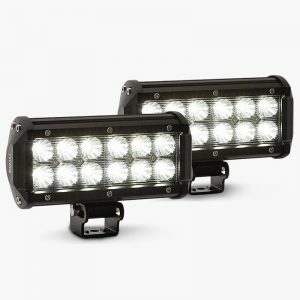 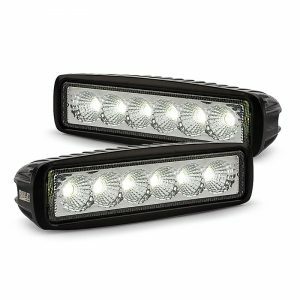 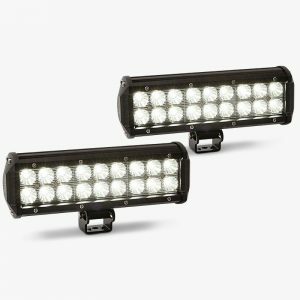 These BULLET High-Intensity light bar will be an ideal upgrade to your vehicle.